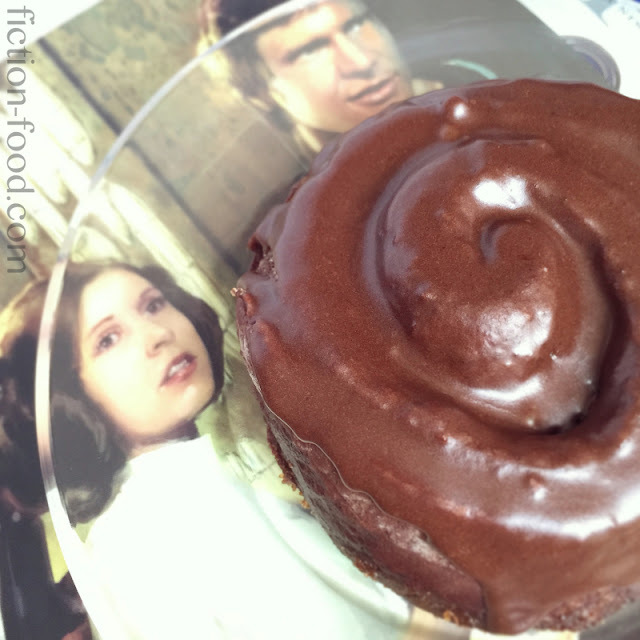 Fiction-Food Café: Princess Leia Chocolate Cinnamon Buns w Nutella Glaze! 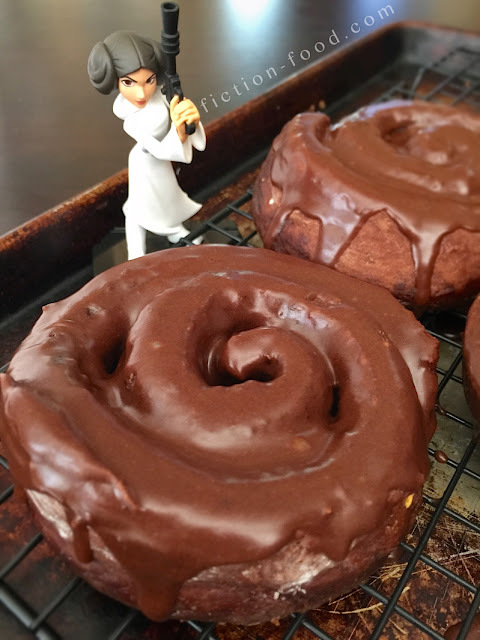 Princess Leia Chocolate Cinnamon Buns w Nutella Glaze! Happy Force Friday, y'all! I know it's a new, ingenious retail holiday, but it's also another fun day to celebrate all that is "Star Wars" with the worldwide community! 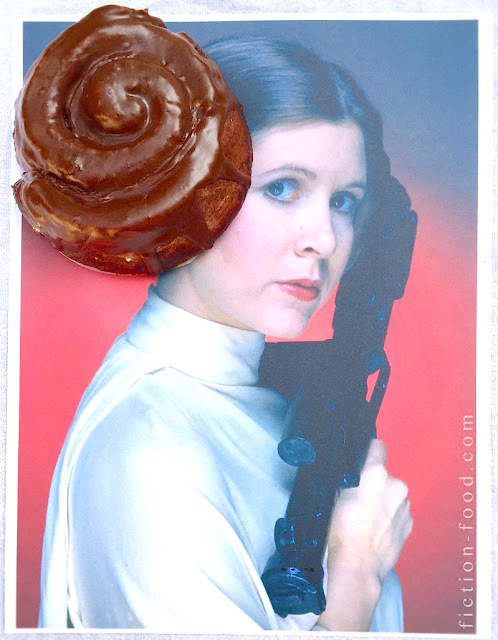 My little contribution are these chocolate Princess Leia-inspired cinnamon buns. I know cinnamon buns have been referenced and recipe-d almost to death for this spunky heroin–it's impossible not to connect the dessert with her most memorable hairstyle; in-fact, that's why that hairstyle is so memorable, you immediately think of cinnamon buns–but I thought, "she's a brunette. Why hasn't someone done chocolate cinnamon buns? Surely someone has.." So I did several different searches and came up with nada. For realz? Well, it's all right even if it is already out there, it's new for me! And I hope you get a kick out of it too ;). The Princess's lack of upper-class gentility remained a constant source of despair to her aunts Tia, Rouge, and Celly, who were nevertheless determined to turn her into what they called "a Proper Princess," and hired deportment teachers to drill into her manners fitting for the heir of an Ancient House. One part of making her a lady was to learn how a princess dresses up and does her hair. According to Alderaanian customs, Leia's hair was allowed to grow long and arranged into elaborate hairstyles. Ironically, one of Leia's trademark symbols—her signature "bun" coiffure—was inherited from her mother's homeworld of Naboo, although a long time passed before she came to know it. To avoid the tiresome hairstyling, she even cut her hair once—only to be forced to wear a wig, even though she argued that she did not need earmuffs in the summer. 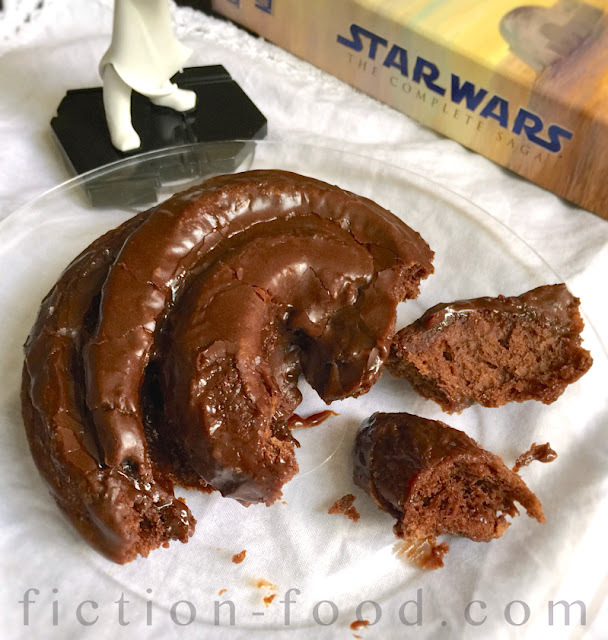 The site even has a little section dedicated to Leia's buns! In reality, however, Leia's hairdo may not be as unique as it first appears. Young marriageable Hopi Indian women traditionally wore a very elaborate "squash blossom" hairdo that superficially resembles Princess Leia's. George Lucas commented on the hairstyle in Time magazine: "In the 1977 film, I was working very hard to create something different that wasn't fashion, so I went with a kind of Southwestern Pancho Villa woman revolutionary look, which is what that is. The buns are basically from turn-of-the-century Mexico." 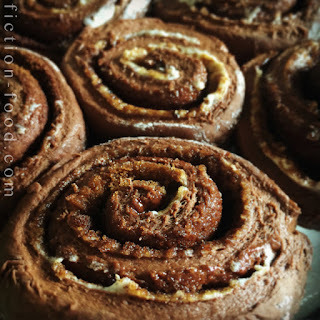 Note: The chocolate cake mix bun recipe below is adapted from Love from the Oven :). If you'd like to bake these buns in a large pie pan (or a rectangle pan is fine too) like regular cinnamon buns, go for it, but if you'd like to get a couple very Leia-like rolls, put one each in small, individual pie/tart pans or other little oven-safe dishes so that the buns are free to expand and will be beautifully round, instead of pressed at the sides when crowded in a pan all together. 1. Making the dough: Put the yeast in a small bowl & pour the warm water over it. Sprinkle in a tiny bit of sugar & let it all sit undisturbed for about 10 mins. so it can get nice & foamy. 2. In a large mixing bowl whisk together the cake mix, cocoa, flour, & salt. Pour in the yeast mixture, Water/Coffee/Tea, & vanilla. Mix with the bread hook attachment on low speed until combined & comes together as a dough. You can also knead the dough by hand after initially combining the ingredients well with a spoon, just turn it out onto a floured surface to work. 3. Spray a large bowl (or the same mixing bowl) lightly with non-stick spray & place the dough ball in it & cover with plastic wrap. Put in a warm place for an hour to rise (I like to turn my oven on very low–200ºF or less–to get warm & turn it off & open the door slightly to let it cool a little if it's too warm, & then put the bowl of dough in a close it up). Punch down the dough & let rise a second time for another hour. 4. On a flat work surface lightly flour a large sheet of parchment paper (spraying a large sheet of plastic wrap with non-stick spray might work just as well, if not better). Plop the dough in the middle & roll it out into a rectangle about 10 1/2" x 18" & about 1/4" thick. 5. Putting on the filling: Spread the softened butter (it should be very soft!) evenly over the dough to within 1/2" of one of the short edges. Next, sprinkle/spread the brown sugar evenly over the butter & then sprinkle on the ground cinnamon (a small sifter works well for this). Using a pastry brush spread beaten egg over the exposed 12" edge. 6. Rolling & cutting: Starting with the short edge without the egg wash, begin rolling the dough toward the egg wash edge (lifting up with the parchment or plastic wrap helps a lot). Once you're to the other end roll it so that that side is on the bottom. 7. Grease your pan(s) & have them ready nearby. 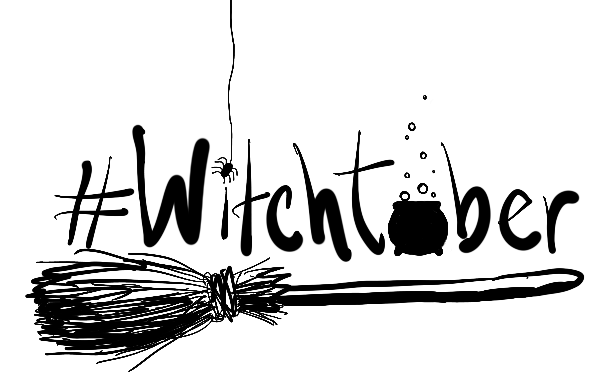 Hold an end of dental floss in either hand & then shimmy it under the roll, about 1" in. Cross the string over the top & pull closed so that the floss cuts through the roll. Place this section messy side down into the pan. Continue to cut like this using the floss, sliding the string about 1" up after each cut, & placing the slices into the pan. When you get to the other end, if you're left with a skimpy piece, simple unwind it & wrap it around another slice. 8. Baking & glazing: Cover the pan of cinnamon rolls with plastic wrap & let it sit for about 15 minutes. Preheat your oven to 350ºF & then bake the rolls on the middle rack for about 20-25 minutes*. Remove from the oven & let cool slightly. 9. *While the rolls are baking, make the Nutella glaze by whisking together the powdered sugar & cocoa in a medium bowl, & then stirring in the cream or 1/2 & 1/2 & Nutella. Stir until thoroughly combined & smooth & then spoon over the baked rolls while they are still warm/hot. If you'd like, you can remove the cinnamon buns from the pan & place them on a cooling rack set over a tray or foil, & then spoon/spread the glaze on. This way the glaze is free to drip down the sides of the rolls & they look so scrumptious! Suggestion: Print out (or draw!) 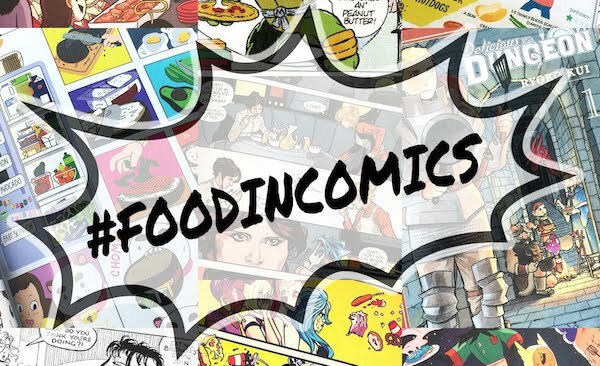 an image of Princess Leia–either a side view/profile or one in which her head is turned at least a little (like the one in this post)–& then stick it to the bottom of a clear plate or on the table where the bun will be eaten. 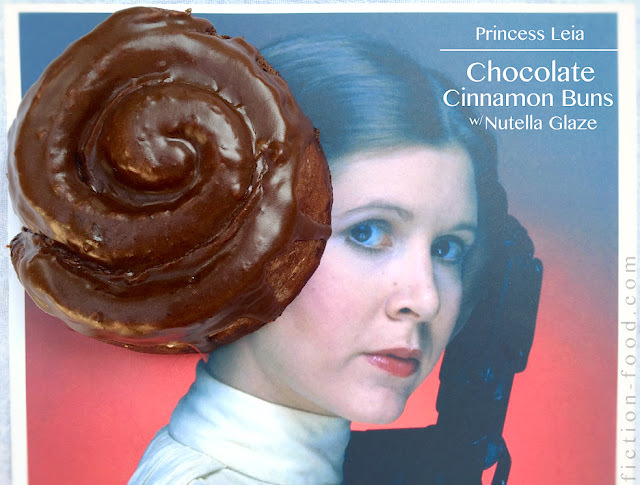 Position the cinnamon bun on the clear plate so that it lines up to look like Leia's hair! You could also forego the clear plate & simply place the bun on a circle of parchment paper & then onto the picture if you don't mind your printouts getting a little messy (or get a clear placemat)!